You might think it is dangerous, unknown, too risky. Well, life is short, why not make the most of it? That is our philosophy. And perhaps that is why Arctic, in just 10 years, has become one of the leading independent investment banks in the Nordic market. 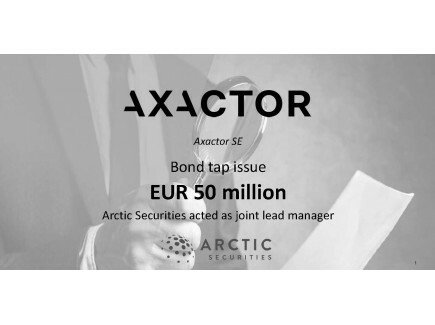 Arctic Securities was established in Norway in 2007 by Mads H. Syversen (formerly SEB Enskilda / Orkla Finans), together with a group of colleagues.  10 years later, Arctic has become a full-service Nordic investment bank with a strong capital markets presence and comprehensive client base. Arctic reached a milestone in 2017, with revenue exceeding NOK 1 billion. The absolute commitment to integrity, quality, competence and long-term client relationships is the foundation of the company’s success, and the reason Arctic has become a preferred and trusted discussion partner for its clients. Arctic’s corporate culture is founded on a strong entrepreneurial and opportunistic spirit, with a commitment to continuous development and improvement. By investing in its people and human capital for the long run, Arctic has built a platform for strong future growth and continued high-quality services for its clients. With an organization of over 200 dedicated professionals and close cooperation between the offices and product offerings, Arctic is ready for expansion in every market. As a key component of its growth strategy, Arctic is seeking new talented employees who align with the company’s core values and wish to be a part of its continued success. Your role will be instrumental in coordinating all seafood efforts across all divisions at Arctic with the opportunity of shaping our future seafood efforts over time. 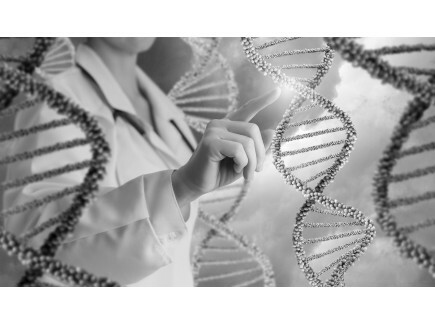 Your role and responsibilities will include conducting investment analyses, company valuation, financial modelling and analyses, participation in due diligence processes and transaction negotiations, and preparation and evaluation of accompanying documentation. Typical projects involve evaluating investment opportunities in the commercial real estate market, structuring acquisitions and financing of property assets/companies. We are currently in a growth phase where the group is expanding and looking for talented, curious and driven students with an ambition to perform in a hectic and demanding environment. Selskapet er i en spennende utvikling og ønsker å utvide teamet med en dyktig og engasjert medarbeider innenfor eiendomsforvaltning. Arctic Securities AS søker en profesjonell og serviceminded Content & Event Coordinator. Event utgjør en sentral funksjon i Arctic og jobber tett med alle selskapene i Arctic gruppen. 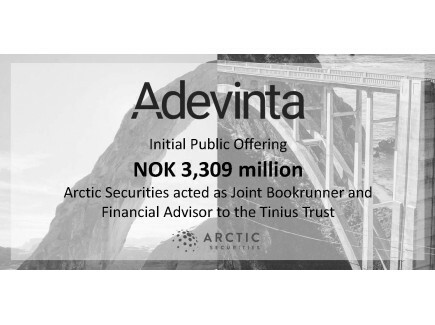 Arctic Securities søker en initiativrik, analytisk og løsningsorientert advokat, jurist eller økonom. Juridisk/Compliance utgjør en sentral funksjon i Arctic og jobber i nær kontakt med de ulike forretningsenhetene.